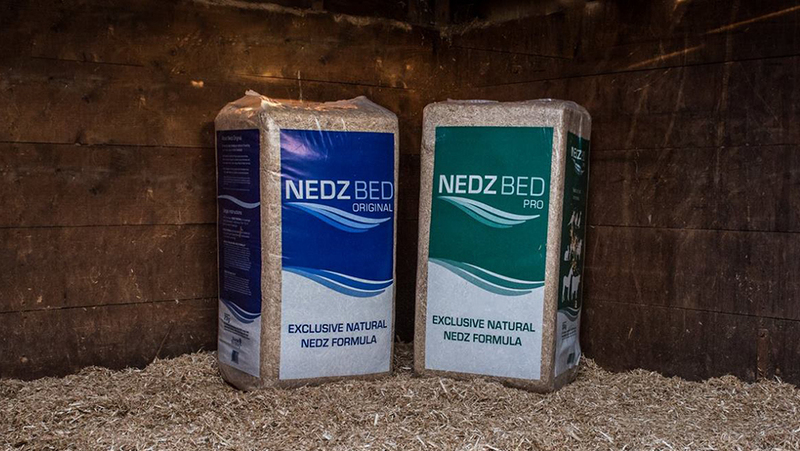 It has recently come to the attention of bedding manufacturer Nedz that there are some bales of bedding circulating within the UK using duplicated Nedz packaging that don’t contain the real product. These bags have not been authorised by Nedz, nor has any company been given permission to use Nedz packaging to sell bedding in. Nedz wants to assure customers and retailers that the issue is currently being dealt with and Trading Standards has been informed about this incident.